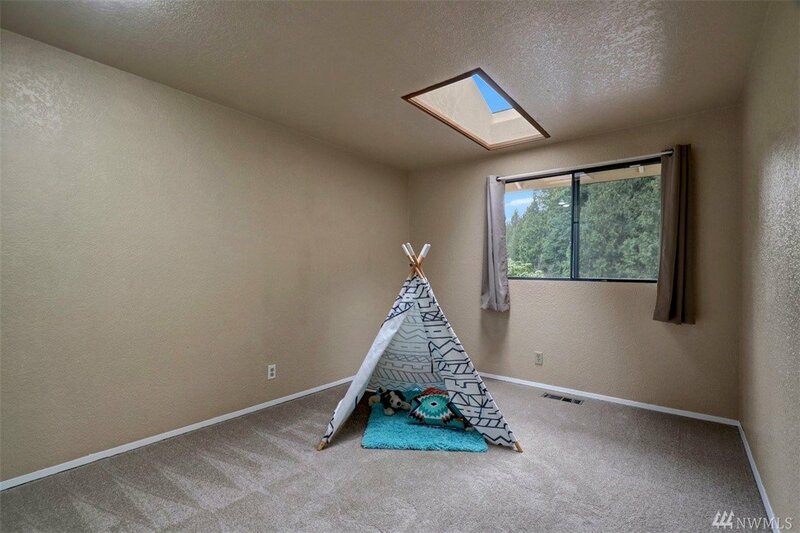 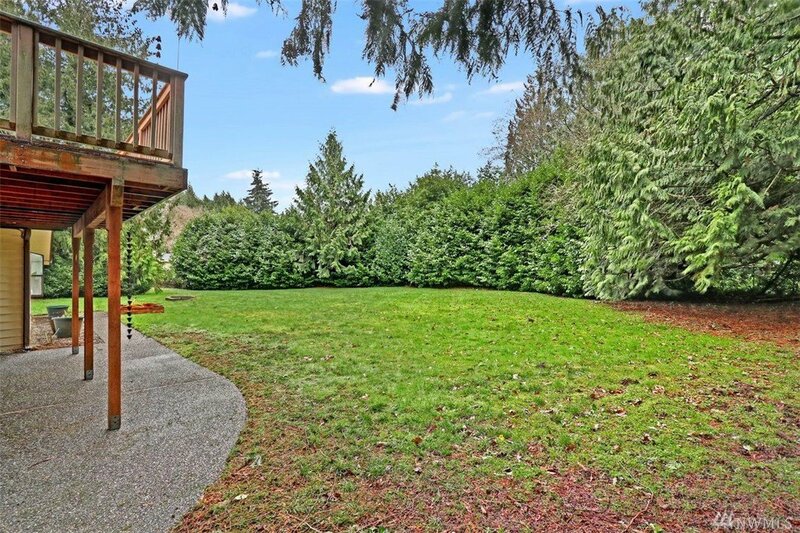 Rare opportunity to live close in & have that secluded oasis within in minutes to amenities, business, freeways & more. 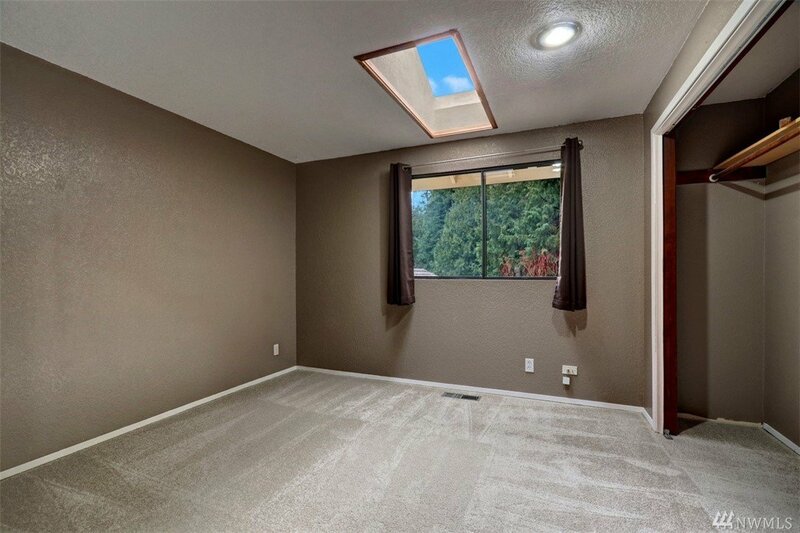 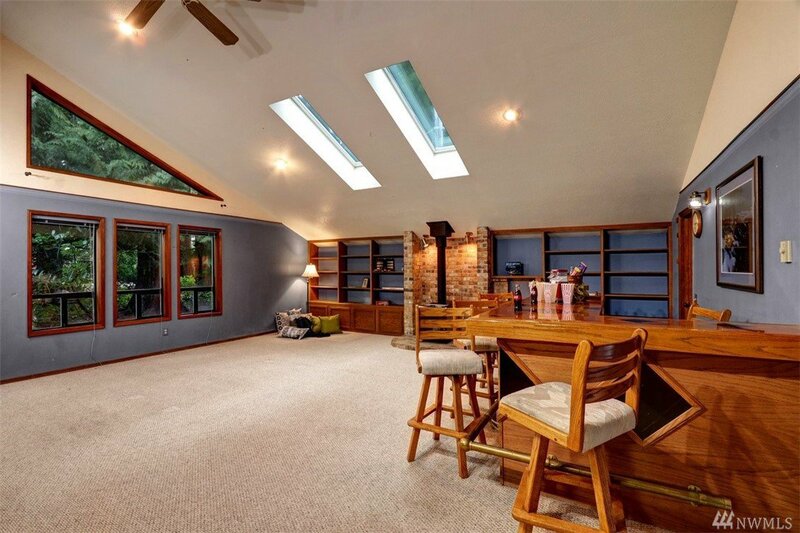 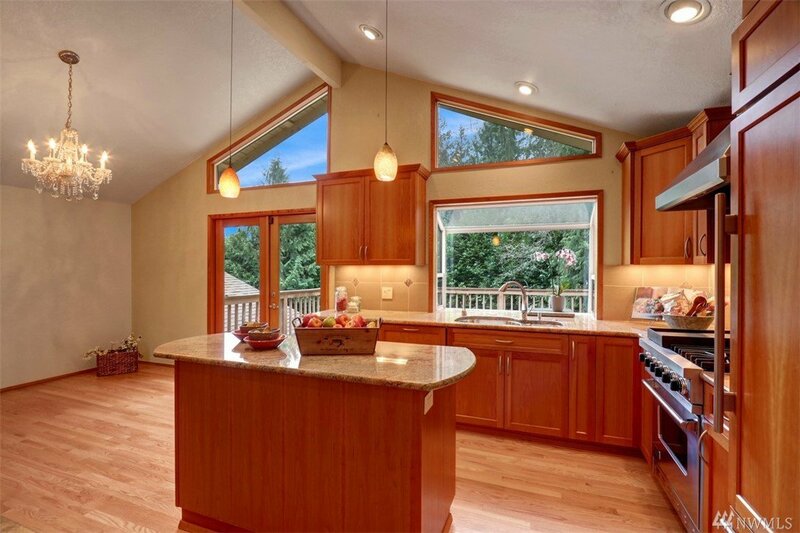 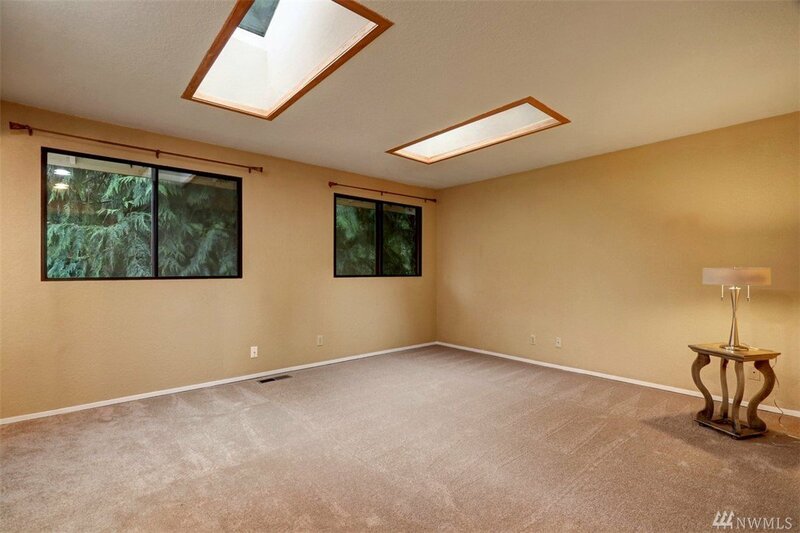 Beautiful vaulted ceilings w/ soaring windows make this home an Entertainer's dream. 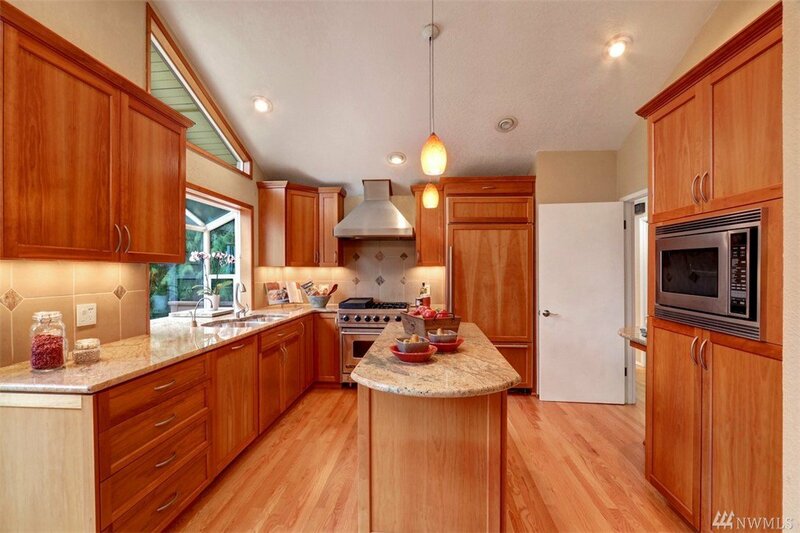 The chef's kitchen w/gourmet appliances and custom design throughout and opens to large deck for fun in the sun. 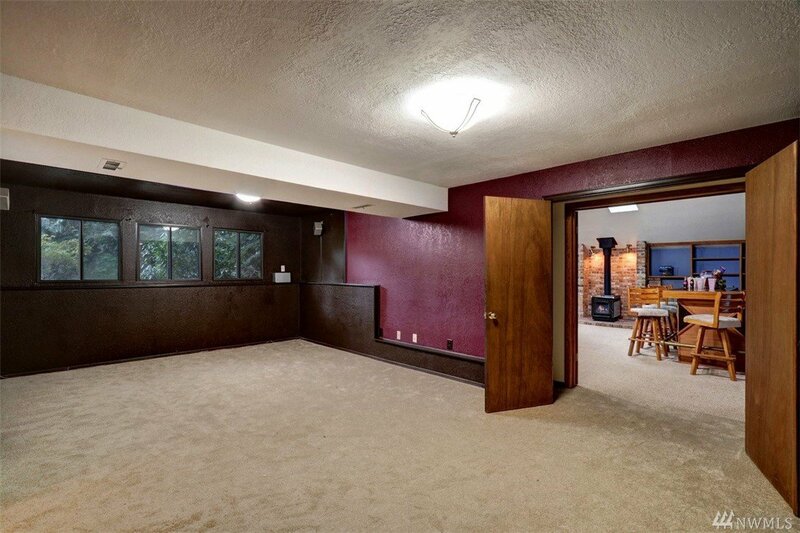 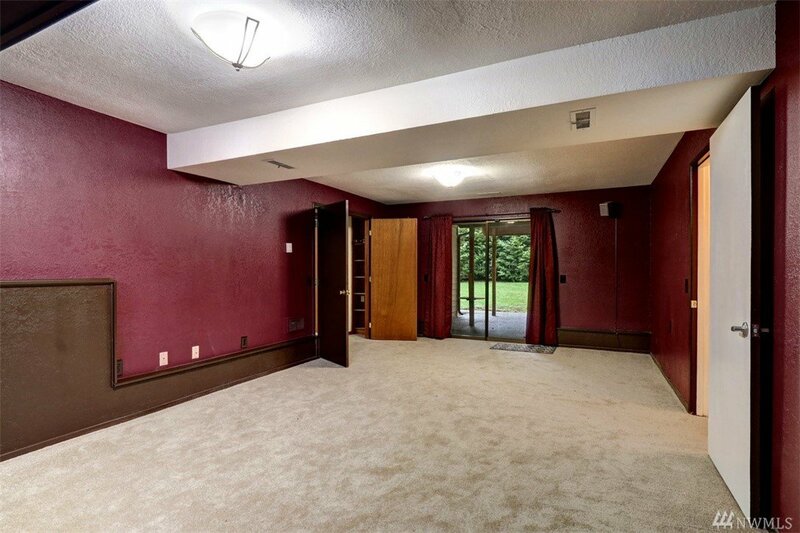 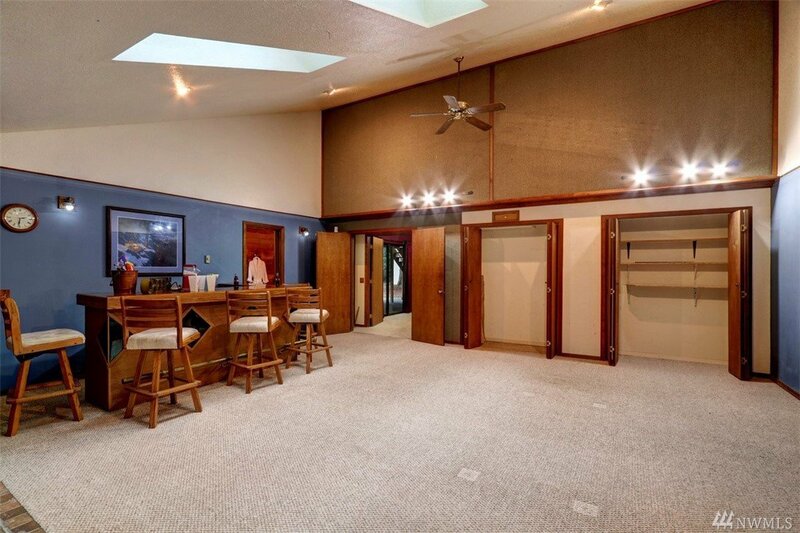 Lower level features an abundance of space, low sound room/rec room w/bar/wired media. 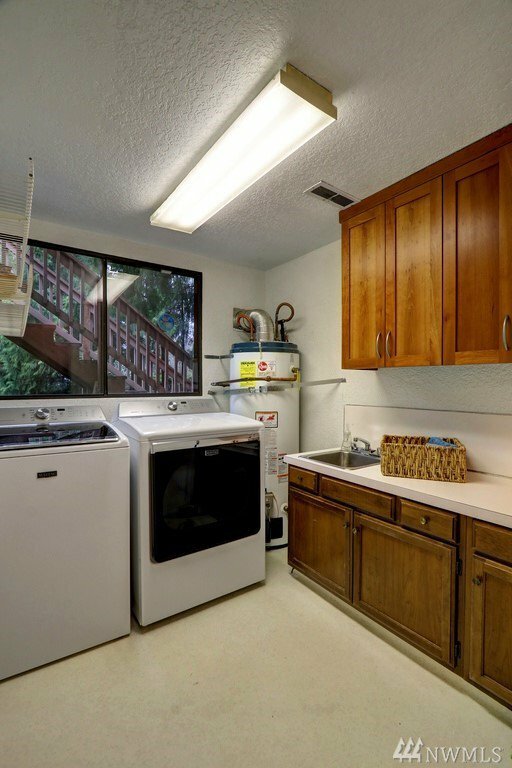 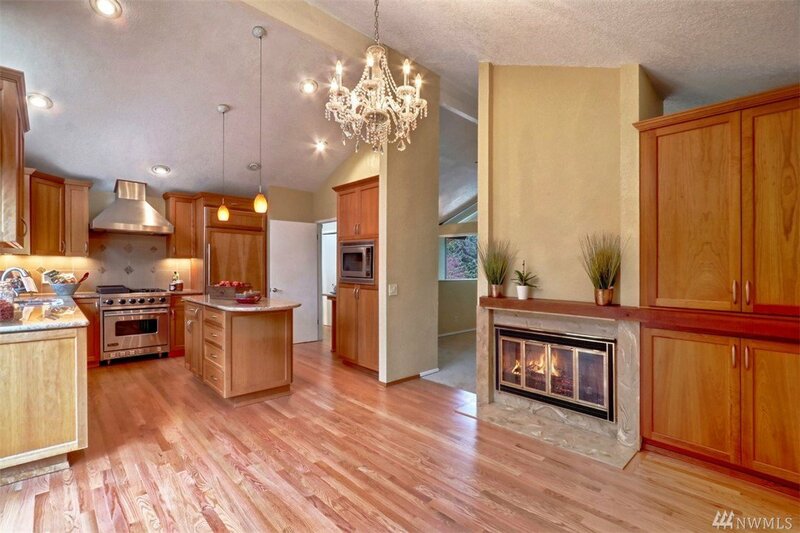 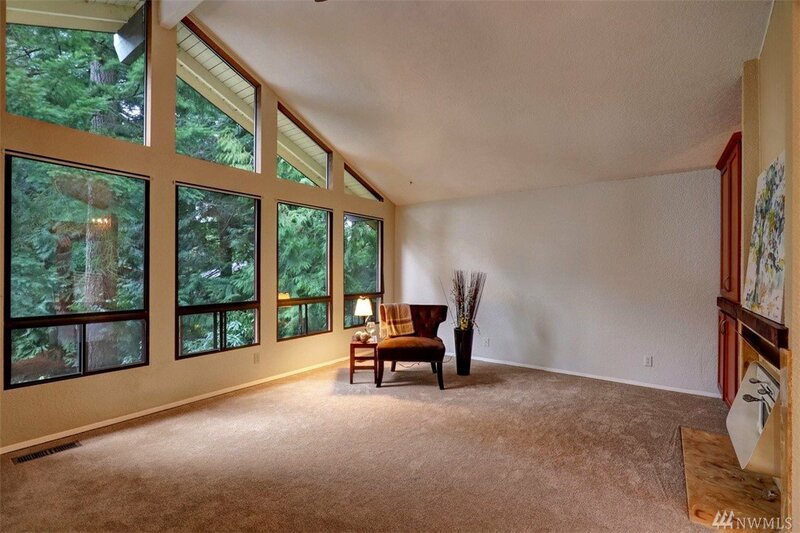 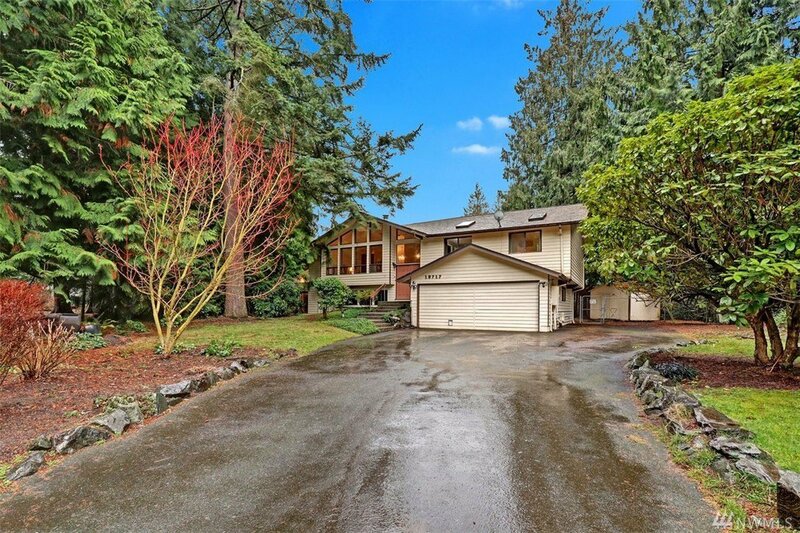 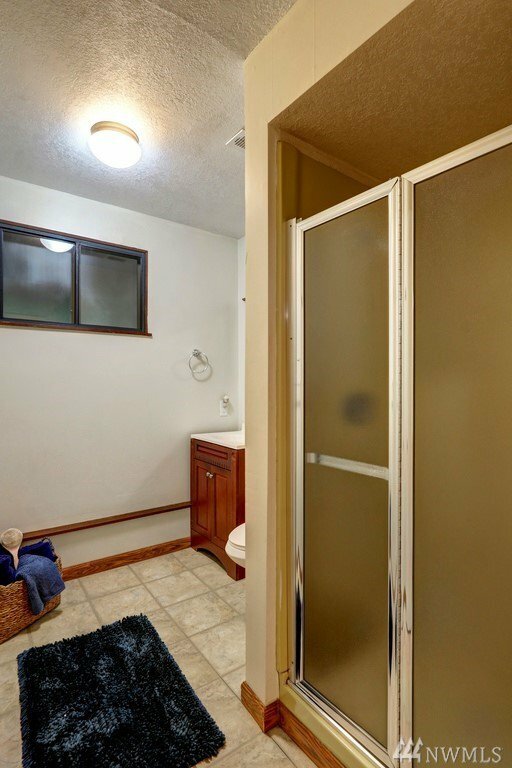 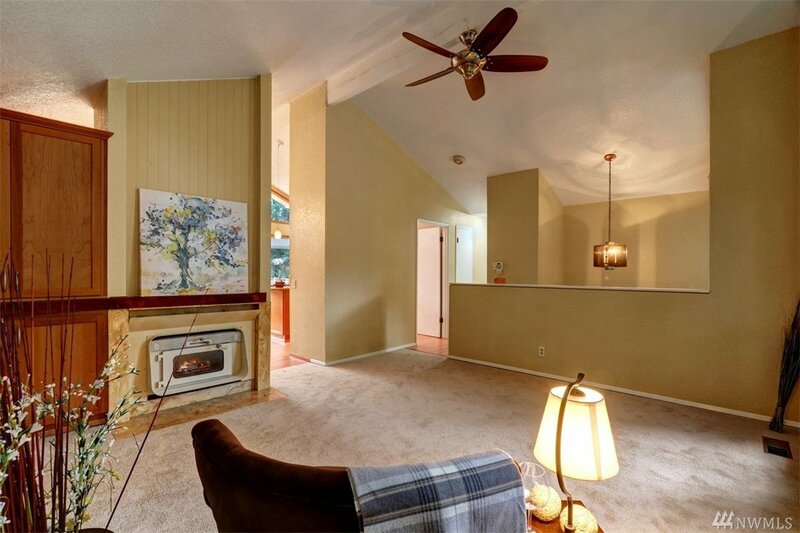 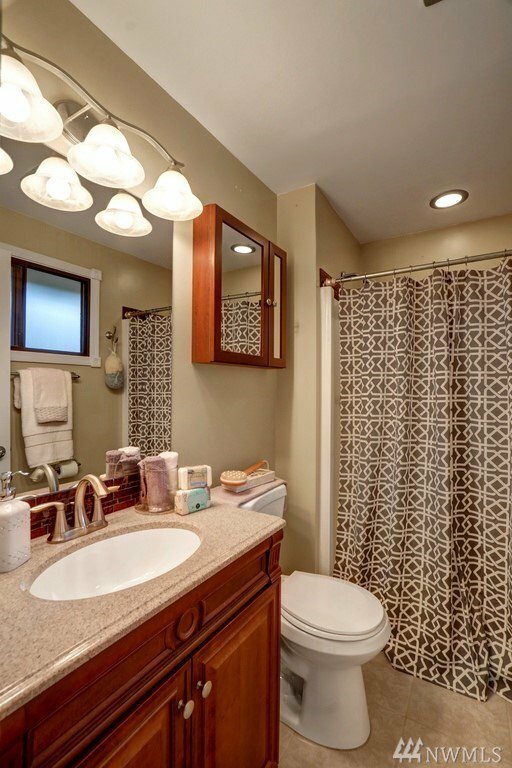 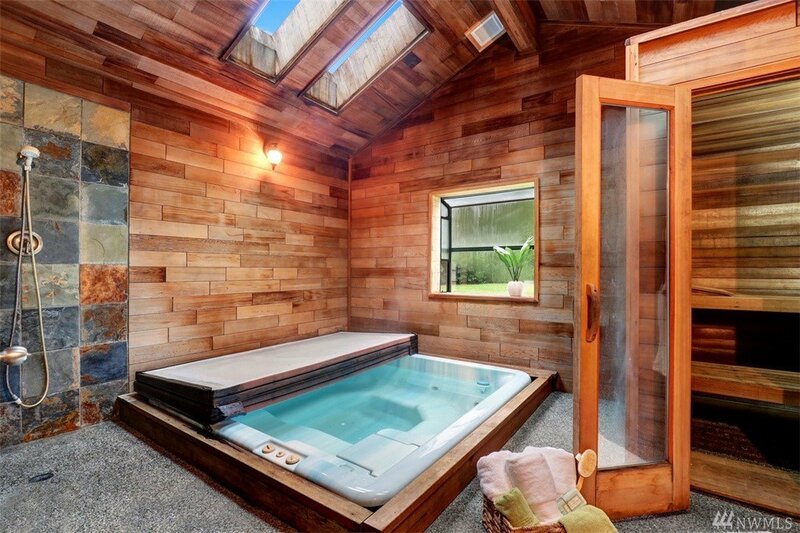 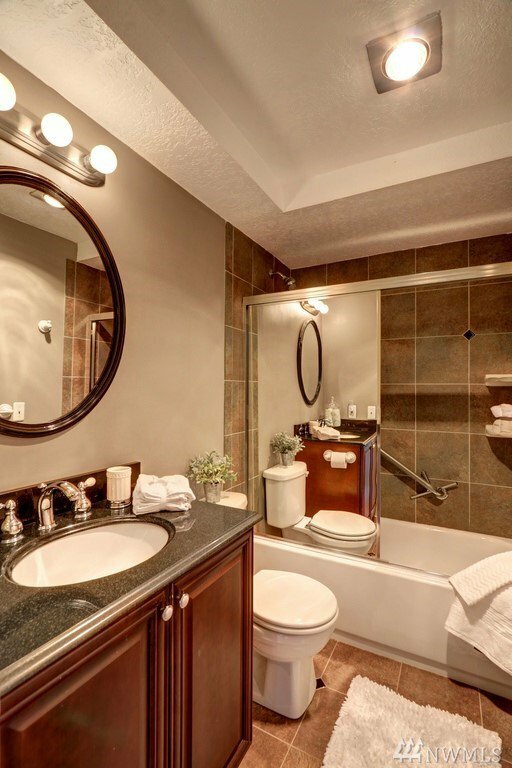 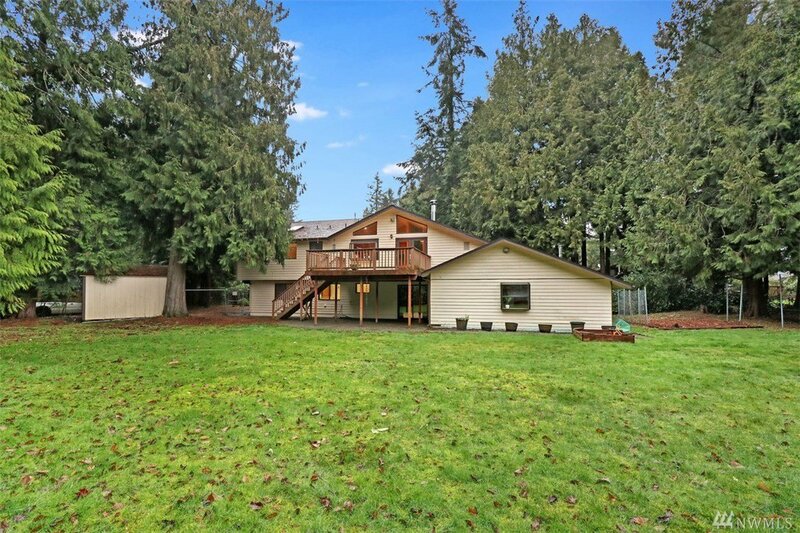 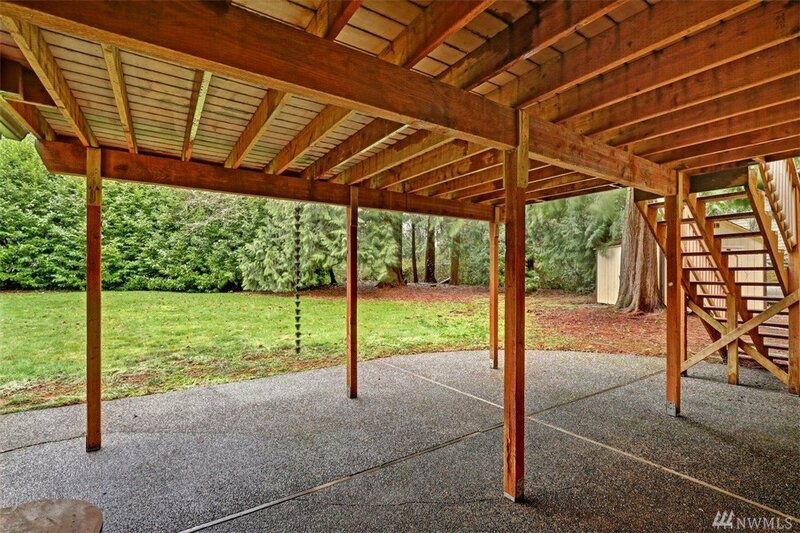 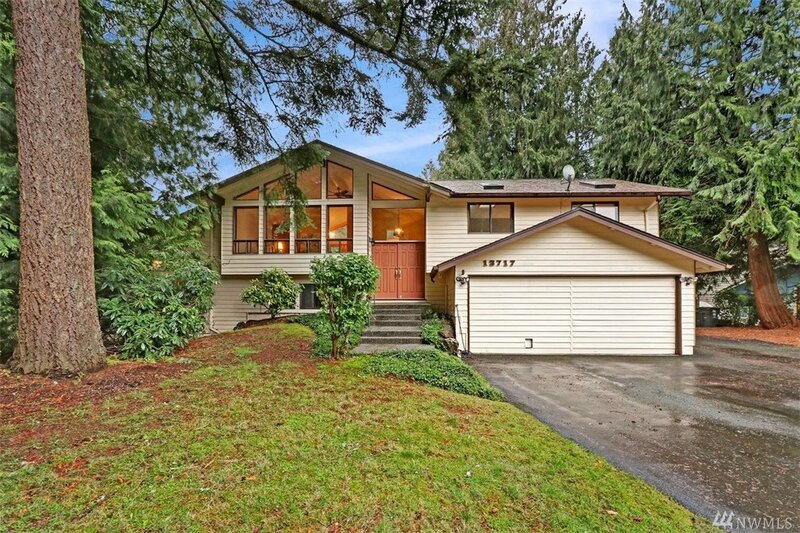 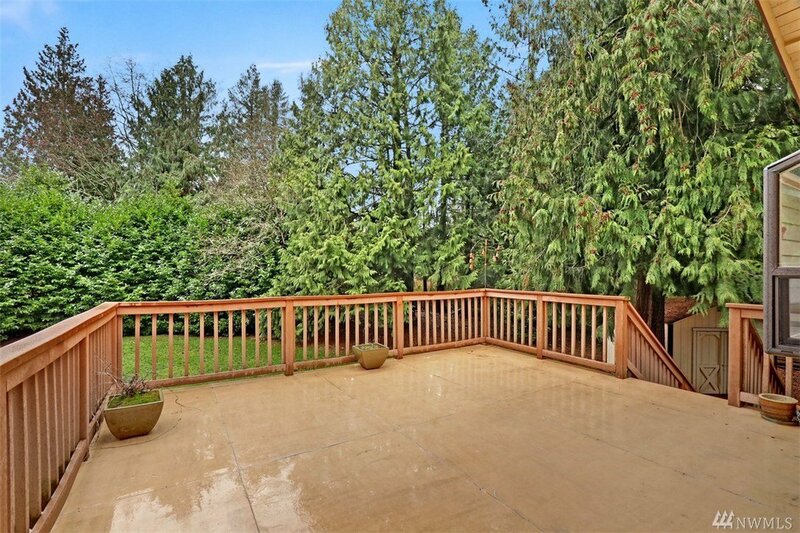 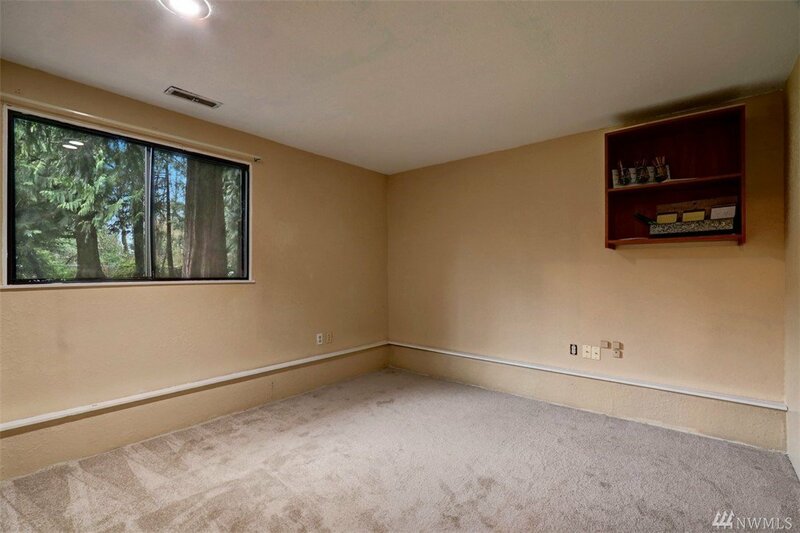 Spa retreat with sauna, hot tub, shower with access to secluded covered patio.Mukilteo Schools.